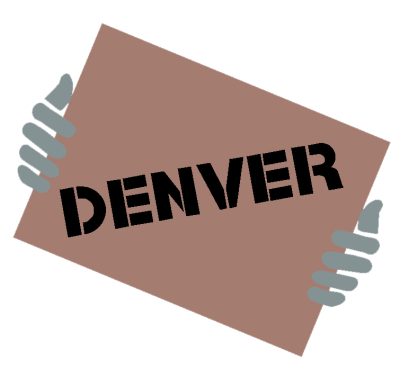 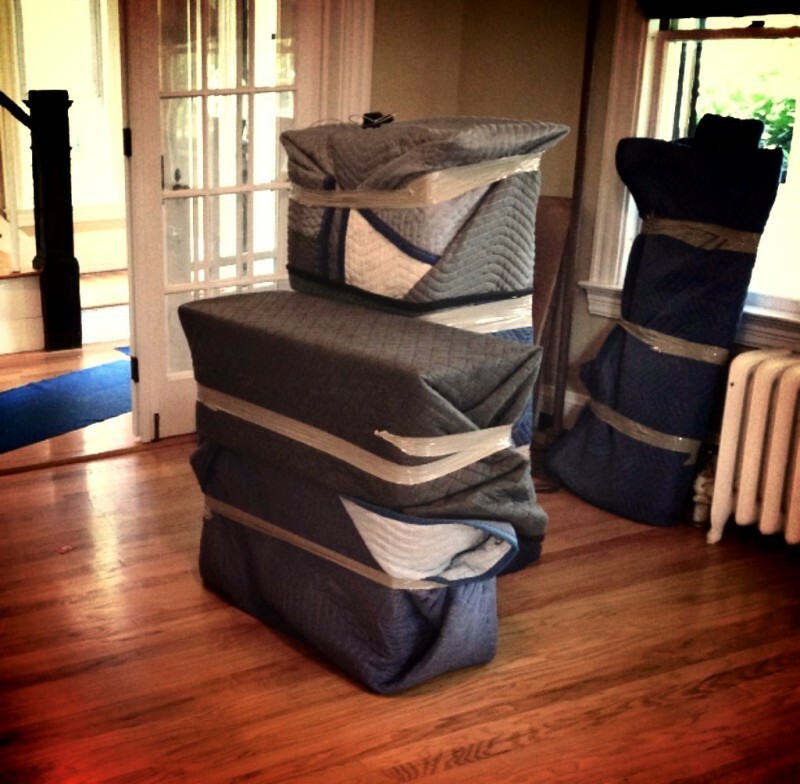 We offer professional packing services to create a less stressful moving experience. 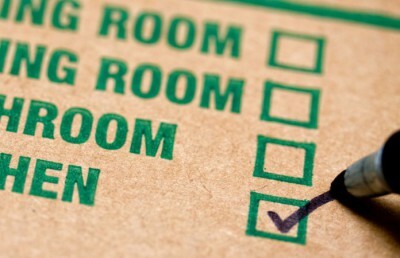 Our fully-trained crew offers full-service packing prior to moving day (typically the day before) to ensure that you are fully prepared for moving day. 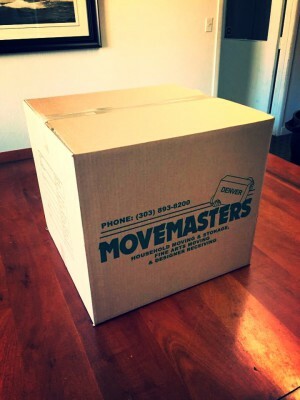 Be sure to ask About our packing service when you schedule your free estimate.